Heat and Cogeneration - EP ENERGY a.s. The EP ENERGY Group is one of the leaders in the Czech energy sector in terms of heat and power generation in conventional capacities. 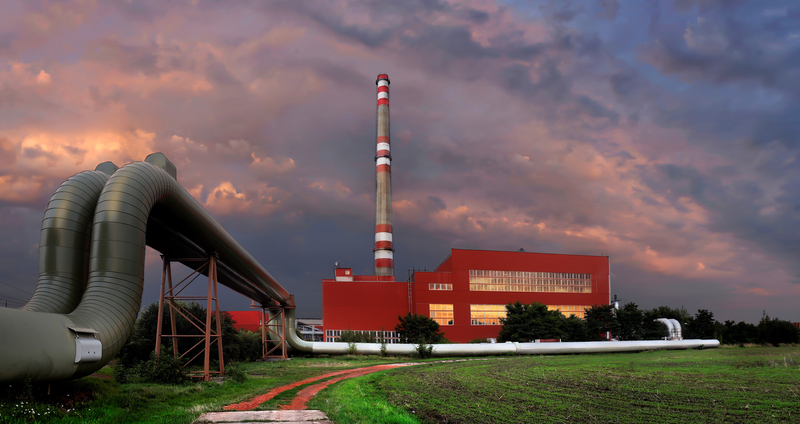 With its annual heat supply to customers in the Czech Republic totalling 17 PJ, it is the country’s largest heat supplier. CHP plants in the EP ENERGY Group supply heat to approximately 360,000 households in the Czech Republic, specifically in Prague, Plzeň (to a lower extent), and also in Hradec Králové, Pardubice, Litvínov, Most, Chrudim and other municipalities. In addition, in all of the above towns and cities they also supply heat to industrial enterprises, companies and institutions, and the number of these customers is continuously rising. As regards its pricing policy for thermal energy supply, EP ENERGY pursues a customer-friendly strategy and the prices for final customers charged by all of EP ENERGY’s CHP plants are lower than the national average. The prices for heat supplied to households from ELEKTRÁRNY OPATOVICE (EOP) in Hradec Králové, Pardubice and Chrudim are among the very lowest in the Czech Republic.